Nine years ago, on March 20th, 2010, we opened our first retail location in Downtown Tacoma. Come celebrate our 9th anniversary March 21, 22, & 23rd with sweets, treats, and 9% off your purchase. Mid century wrought iron vintage patio set. This would have been common in a 1960’s ice cream parlor. Available at The Urban Gardener in Tacoma, WA. Happy almost spring Tacoma friends. Why not take the opportunity to get outside and explore your city? Shake off that winter gloom and be a tourist in your own town. Make this photo challenge count. We’re raising funds for one of favorite Tacoma gems: Hilltop Urban Gardens. Have you heard of them? Hilltop Urban Gardens is a community garden and they make food available to those who need it. They are a wonderful local organization. So, for every new Instagram account (we’ll include Facebook and Twitter if we can find your posts) that posts Tacoma local photos to the #Tacomaphotochallenge hashtag, we will donate one dollar to Hilltop Urban Gardens (HUG for short) and for every account that completes the 31 day photo challenge using our #Tacomaphotochallenge (31 days of photos, you must include some Tacoma shots, and you must stick to the daily challenge theme) The Urban Gardener will donate twenty dollars to HUG. 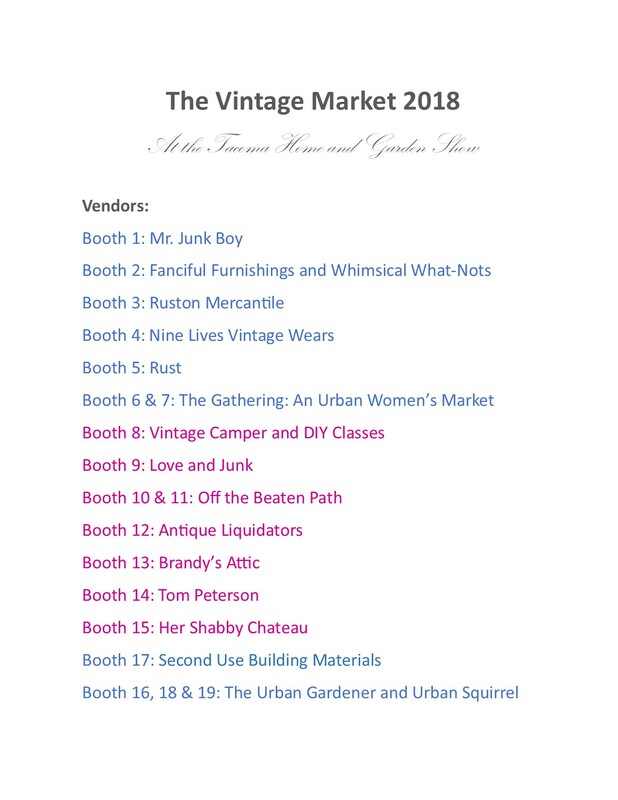 Together, we could raise up to five hundred dollars (we have to cap it, we’re only a teeny micro business). Photo challenge ends on March 31st. 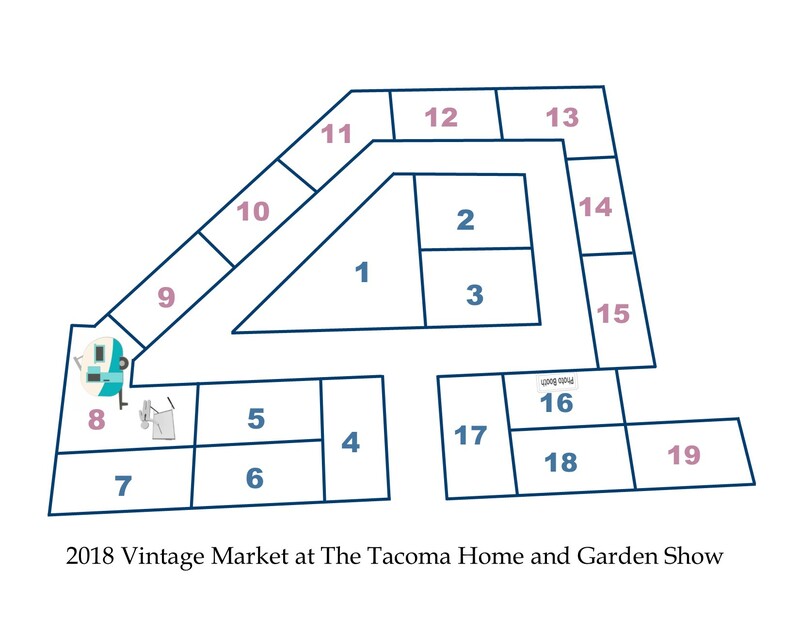 Help us celebrate Urban Gardens in Tacoma. We have outdone ourselves. 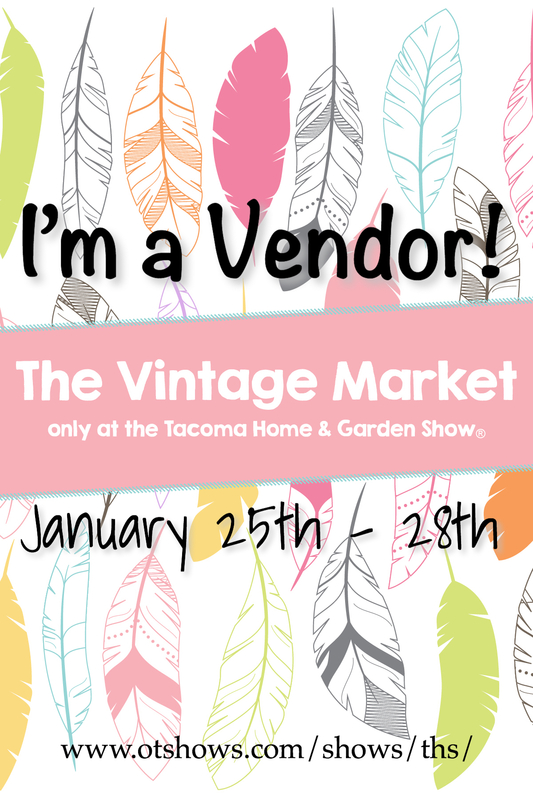 The 2018 Vintage Market at The Tacoma Home and Garden Show is booked and our amazingly talented group of vendors can’t wait to see you January 25-28th at the Tacoma Dome.